Little Sakeena is excited. 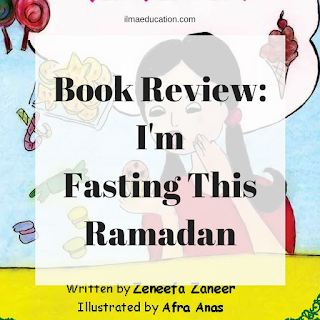 Fasting for the first time in Ramadan is a huge thing for a little girl. However, juicy dates, strawberry, lollipops, spicy rolls, a bowl of delicious porridge and of course her favourite Faluda milkshake are all making her hungry. Besides, her. Goldfish isn't fasting. Checking the time doesn't help either. Will Sakeena be able to complete that first fast or will the flaky tuna samosa win her over? I think all children who first started fasting can relate to Sakeena. She's always checking the time and forgetting that she's fasting. I remember when I was like that! 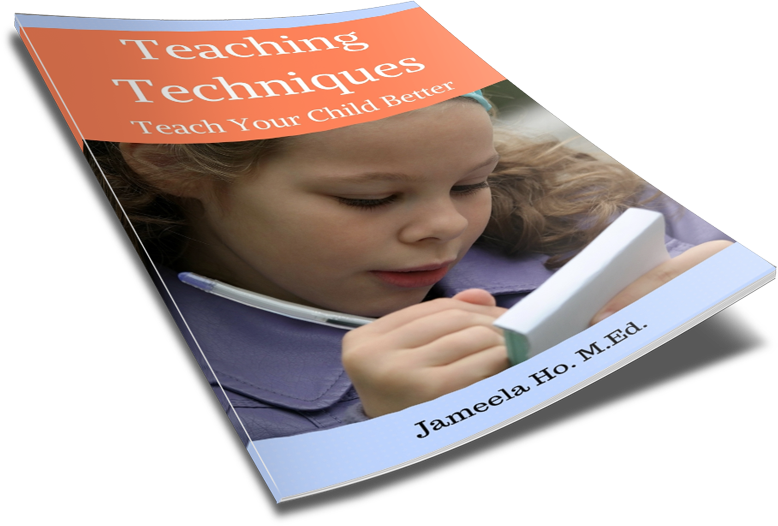 This is a great book for introducing children to fasting. This book teaches children that, yes, fasting is long and they will get hungry and thirsty. But at the end of it there is so much joy in not only drinking that water and savouring the food but the joy in knowing that they made it all the way through.